The controversial truth is that children are a direct reflection of what parents expose them to. This ranges from Manners to Education, and Alcohol to Food. Put simply if a child is brought up in a house of Fast Food or Poor Hygiene or Smoking or Alcohol abuse etc…. then this will appear as normal behavior to them and they will more than likely head down the same path as they grow older. Why not give your child the best chance in life by starting them off with healthy eating habits. Children don’t have jobs so they cannot buy their own food. If you fill the cupboards up with potato chips, cakes & biscuits then that is what they will eat. Take away the bad stuff and put a bowl of fruit on the bench. When they get hungry they will have no choice but to eat something healthy. There’s no doubt that your children will put up a fight as the sugary & fatty foods are removed from the house, but if you make the transition in small steps before they know it they will be enjoying the fruit & veggies on offer. 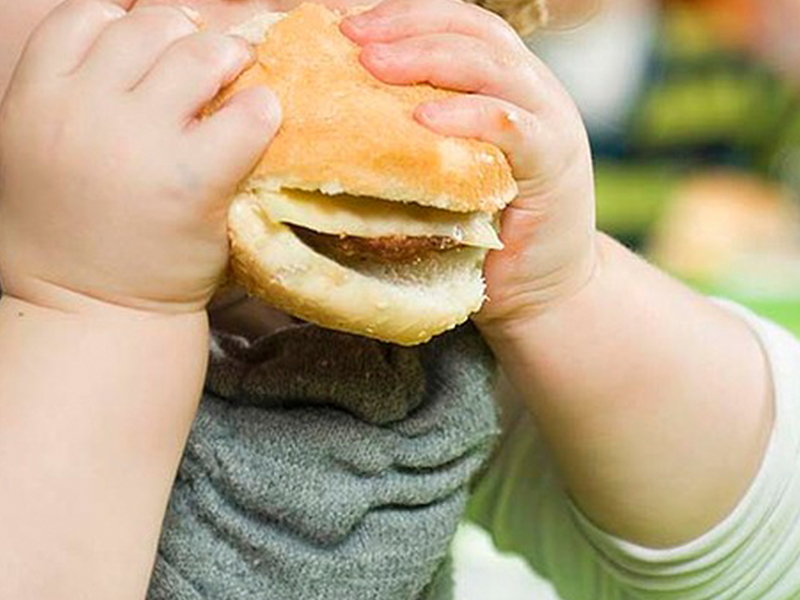 If you have toddlers & babies then why not start now before they become addicted to the junk food. You can change their eating habits straight away, so why not start today! It’s not just weight issues you can avoid for your children……with good clean eating they will Sleep better, Learn better, Play better & Behave better. Remember, we shop for our children & we cook for our children, so lets look after our children with good food choices.